Activo Grupo is a business organisation working in the sector of service outsourcing. We provide logistical solutions for companies, so that they can devote their time and human resources to their real activity. We work to simplify business operations with other companies. Activo Grupo has eleven years of experience and, at present, is active in seven Spanish cities: Madrid, Barcelona, Valencia, Zaragoza, Segovia, Guadalajara and Seville; as well as Morocco, where it has an office in Casablanca. 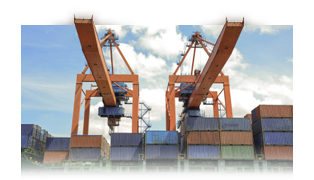 We are a service company specialising in process outsourcing, we assign the human resources and technical means necessary to carry out the service commissioned from us correctly, we handle international goods transport and take responsibility for the work throughout its development. We have a team of highly qualified professionals in the various operational departments, who will implement personal management, differentiated for each company, as every organization is different and requires diversified processes. Activo Grupo also has a consultancy division where we analyse each company’s the processes and strategies, using its strengths and proposing actions for savings and qualitative improvements based on specialisation. 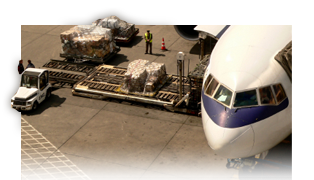 We manage logistics for any kind of organisation, improving the figures and achieving better profitability. We look after the management of auxiliary services for your principal activity. Your goods at the destination you decide with every guarantee of safety.